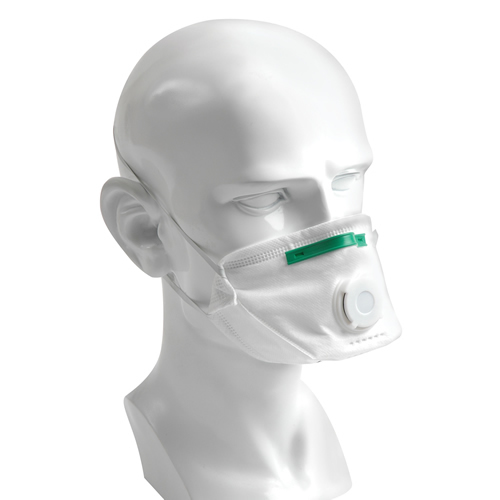 High performance surgical face masks. 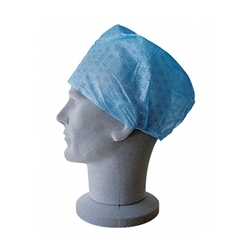 High performance surgical face masks with integral eye splash protection visor. 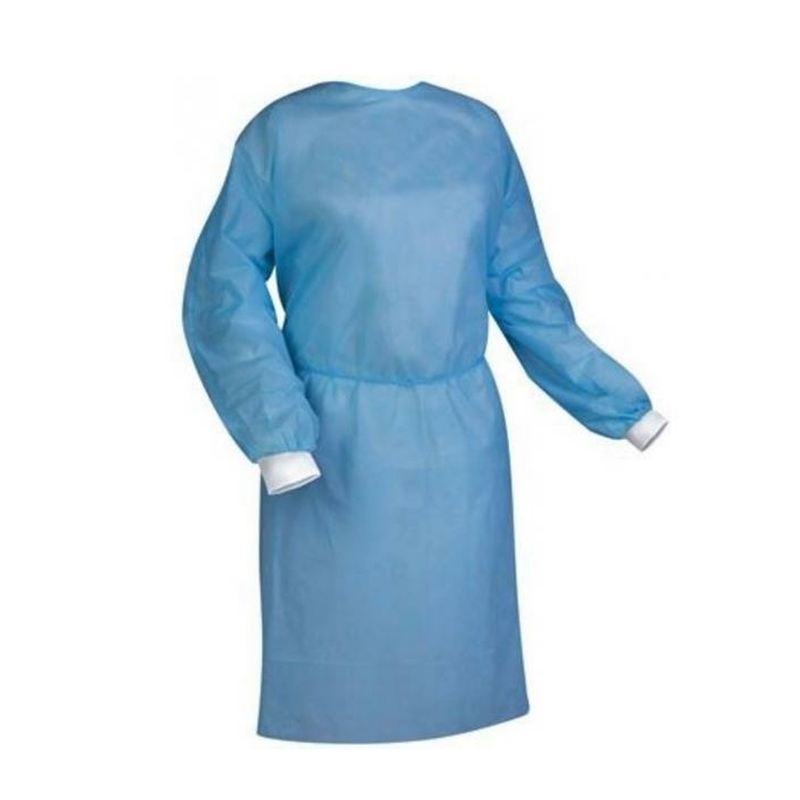 Recommended for use where there is risk of fluid contamination from splash or spray prone procedures. 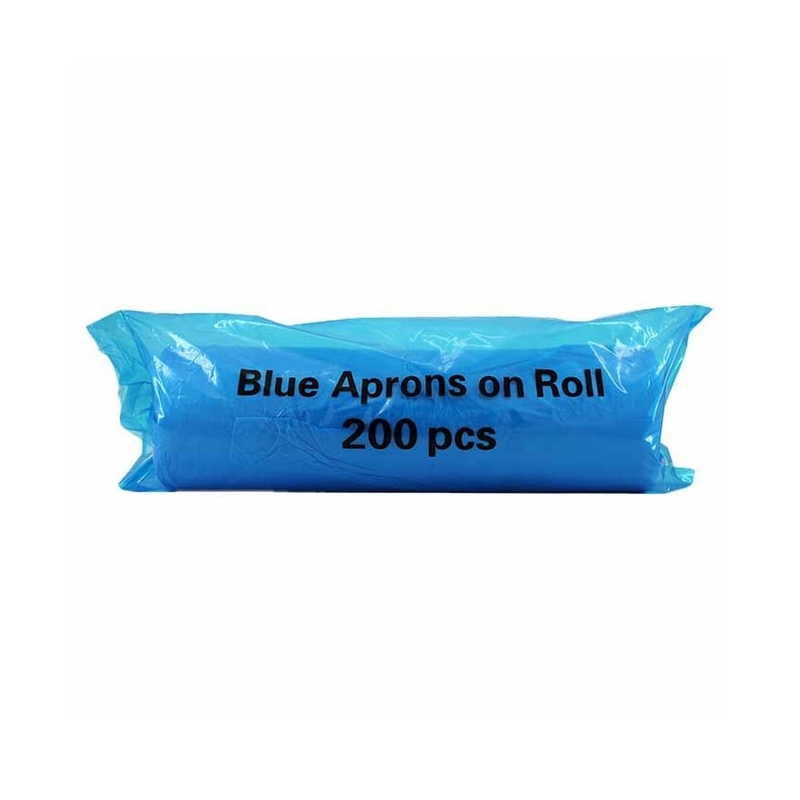 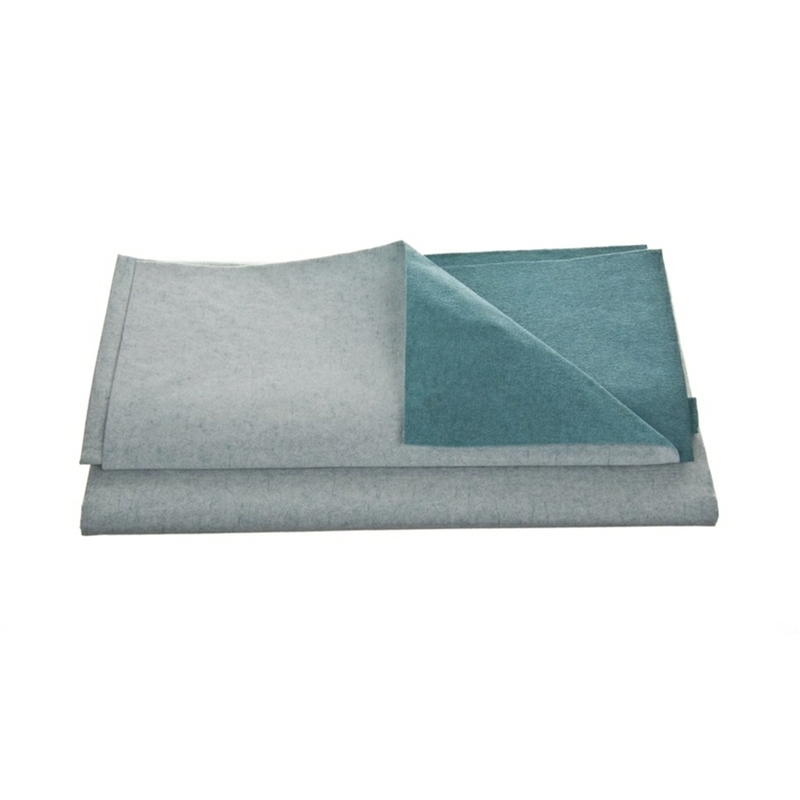 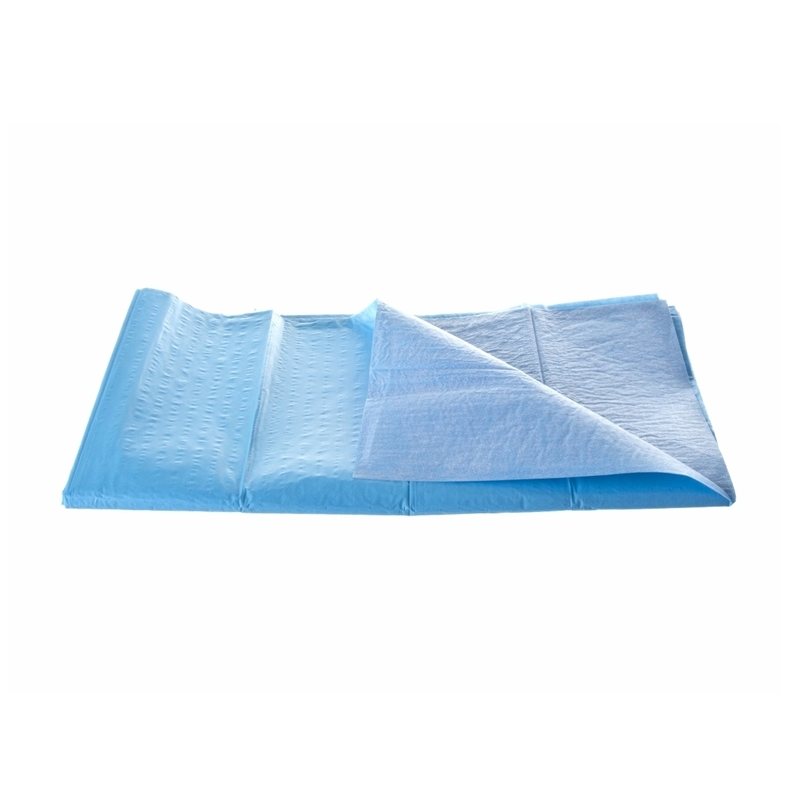 A disposable plain, non-adhesive drape to be used as a trolley drape to ensure that the surface remains sterile.